Zerohedge Reports: One month after the Richmond Fed plunged by the most in 25 years, tumbling from 16 to -3 in April, its lowest print since Sept 2016, hope has come flooding back with the index rebounding strongly in May, printing at 16, well above the 10 estimate and at the top end of the forecast range. The rebound, which some attribute to seasonal adjustments, was due to a surge shipments from -8 to +15, new orders from -9 to 16, backlogs from -4 to 7, cap utilization from -4 to +19 and so on. Inflationary pressures persisted, with both prices paid and prices received continuing to march higher, similar to what we saw recently in the New York and Philly Fed surveys. Of note, expectations for both prices paid and received slumped from April to May, suggesting that manufacturers are starting to get cold feet on rising input costs and their ability to pass these on to consumers. And while the rebound in optimism was more muted, with most expectations components rebounding strongly from April lows but still well below March levels, the biggest surprise was the jump in number of employees which rose by 50%, from 12 to 18 in May, but the real shocker was the ongoing surge in wages, which jumped from 22 in March, to 27 in April and 28 in May. This was the highest print in 21 years, or since 1997. Broke Media: Hedge Funds Propping Up Fake News? 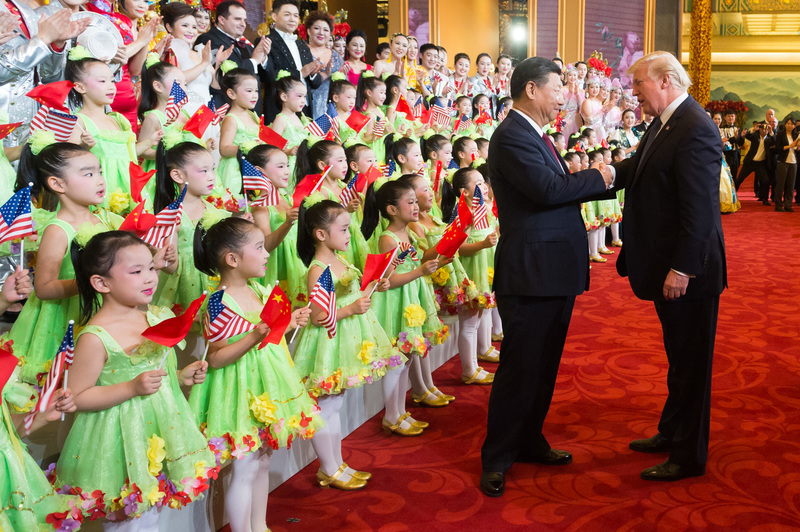 If anyone still doubted President Trump’s determination to slap tariffs on all – or even more than all – Chinese goods flowing into the US, they probably don’t anymore. So far this week, the president has taken to twitter to trash his own Treasury Secretary’s efforts to restart talks with the Chinese, before Trump publicly declared on Friday that he intends to move ahead with plans to slap 25% tariffs on another $200 billion worth of goods. Given the president’s unflinching resolve in pursuing his trade agenda, it’s understandable why a shrewd businessmen would go to great lengths to avoid getting in the middle of what looks to be a protracted geopolitical dogfight. But unfortunately for top Wall Street firms, many of which harbor ambitions of expanding their business in China, that may no longer be an option. Because while the Trump administration has largely left them alone, the Chinese are now trying to use whatever leverage they can (i.e. preferential access to the world’s second-largest economy) to push America’s top bankers to intervene on Beijing’s behalf. 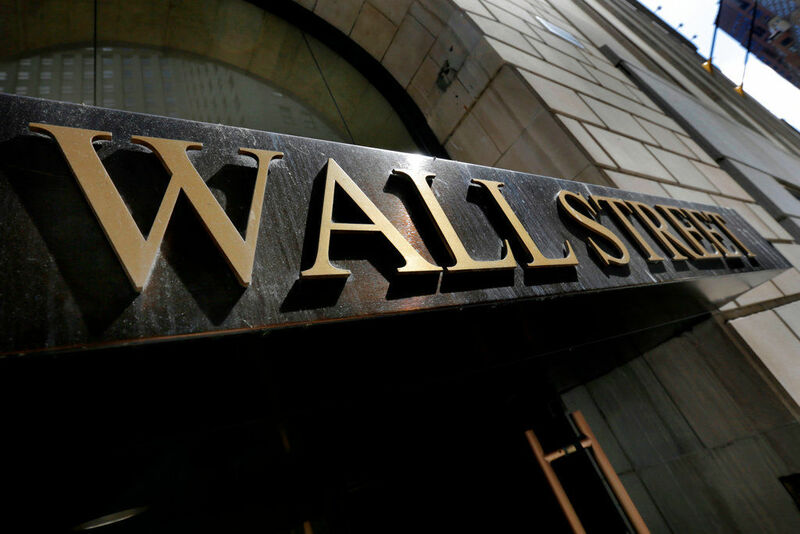 Reuters reported Friday that top Chinese officials have hastily organized an investment conference in Beijing and requested the presence of several top Wall Street firms. The conference will be chaired by former PBOC Governor Zhou Xiaochuan and ex-Goldman Sachs President John Thornton, and feature an appearance by Chinese vice-president Wang Qishan. Dubbed “the firefighter” by the Chinese people, Quishan, in addition to being the most powerful of China’s vice presidents, is also one of the senior Communist officials involved in managing the trade dispute. While market liberalization is certainly a priority for the Chinese, it’s difficult to imagine that these top officials are planning to attend this conference – especially with so much else going on – just to brainstorm ideas about how China can proceed with opening up its financial sector. The subtext here is obvious: China wants to figure out who in the US financial services community can help them get through to Trump and help stop this conflict before losses in China’s currency and stock market spiral out of control. And if the carrot of access doesn’t work, China has already proven adept at leveraging the stick. 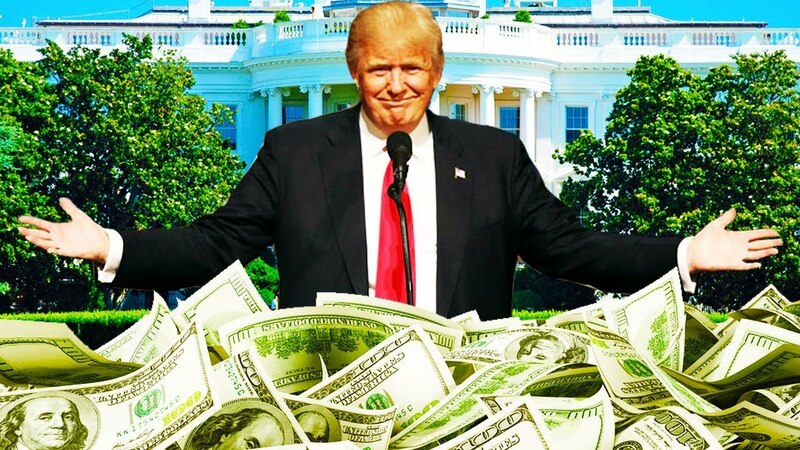 America vs China: $200 Billion in New Tariffs Coming Soon? In the latest installment of the story that just won’t go away, the WSJ reported on Saturday that – as Bloomberg reported first yesterday – the Trump administration plans to announce new tariffs on up to $200 billion in Chinese goods as soon as Monday and otherwise “within days”, in a move that will likely render moot the high-level, U.S.-China talks set for later this month, will prompt an immediate retaliation from China, and may lead to a sharply lower futures open on Sunday night. The silver lining in the imminent announcement is that while previously Trump had said he would proceed with a 25% tariff level, the WSJ reports that the US will start with tariffs of “around 10%.” The level was lowered “following extensive public hearings and the submission of written comments where importers and others complained of the possible impact of the duties” as well as to try to reduce the bite on American consumers ahead of the year-end holiday shopping season, these people said. But the people familiar said that the tariff level could be raised back to 25% if Mr. Trump concludes that Beijing doesn’t soon show signs that it is acceding to U.S. demands to change its economic policies. Furthermore, WSJ sources said that while details were still being completed over the weekend, the tariff level could change, or that Trump could change his mind entirely. As of Saturday, an announcement was planned for Monday or Tuesday. Poverty and income figures released Wednesday reveal that over 7 million Californians are struggling to get by in the second most expensive state to live in, according to the Council for Community and Economic Research’s 2017 Annual Cost of Living Index. 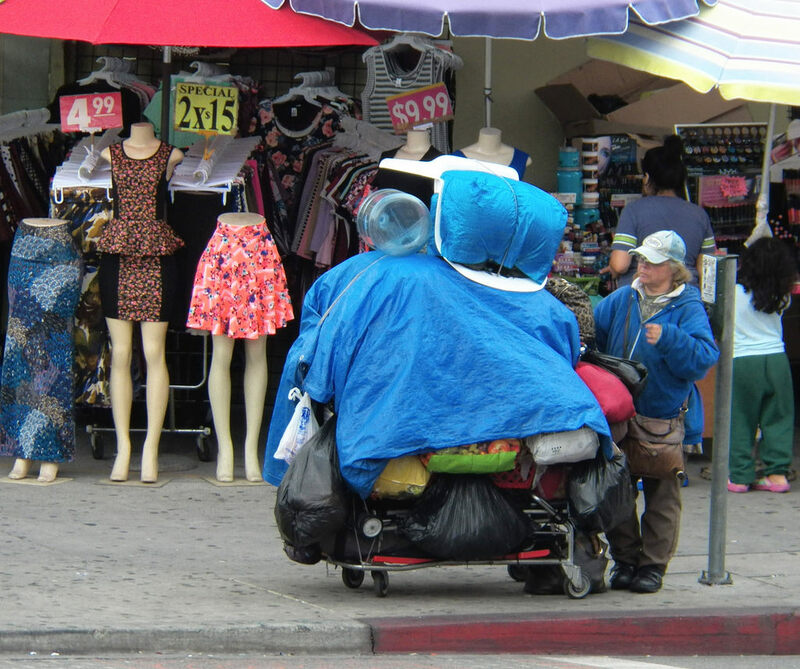 And while California has a “vigorous economy and a number of safety net programs to aid needy residents,” according to the Sacramento Bee, one out of every five residents is suffering economic hardship – which is fueled in large part by sky-high housing costs, according to Caroline Danielson, policy director at the Public Policy Institute of California. Silicon Valley residents in particular are leaving in droves – more so than any other part of the state. Nearby San Mateo County which is home to Facebook came in Second, while Los Angeles County came in third.